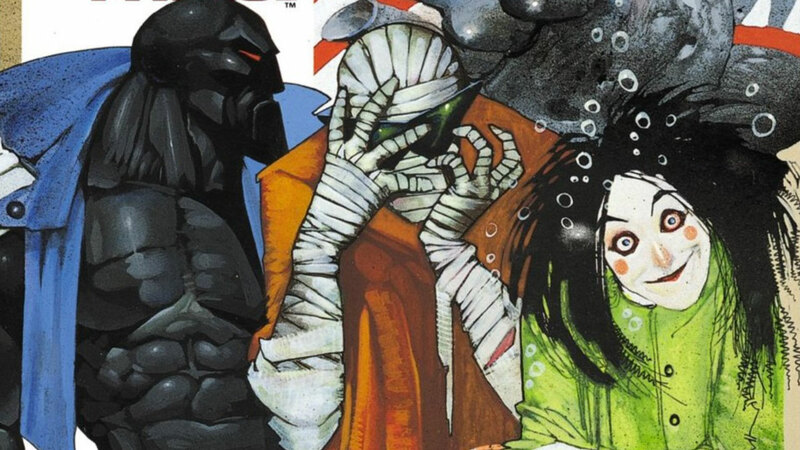 It's time to get acquainted with one of the weirdest teams that's ever existed in comics. With the live-action Doom Patrol series hitting DC Universe in just a few weeks, it's the perfect time to read the most mind-bending tales of the "World's Strangest Heroes," by writer Grant Morrison with artist Richard Case. 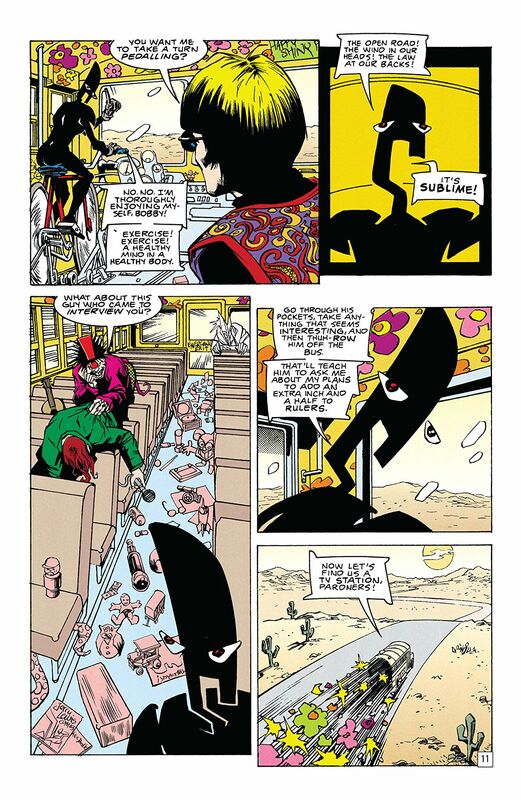 Beginning with 1989's Doom Patrol #19, Morrison's run on the title took the superhero formula and flipped it on its head, crafting something utterly unique. And his entire run on Doom Patrol is now available to read on DC Universe. Morrison's team was unlike anything the book had seen before. 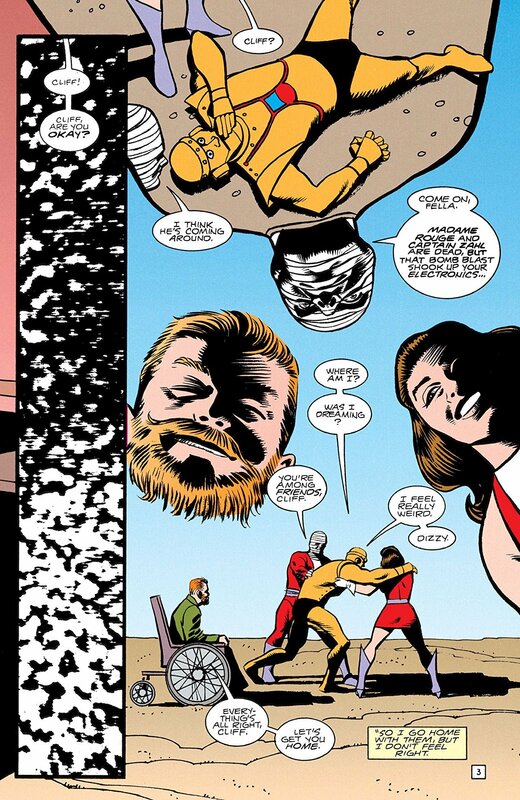 It introduced a rebooted version of Larry Trainor's Negative Man, fusing Trainor's cosmic Negative Energy with a doctor named Elaine Poole to create a gender-fluid cosmic entity known as Rebus. If you can get your head around Rebus, you can probably start to understand the rest of Morrison's wild world. The rest of the team consisted of equally strange characters. He kept Doom Patrol stalwart Cliff Steele, a.k.a. 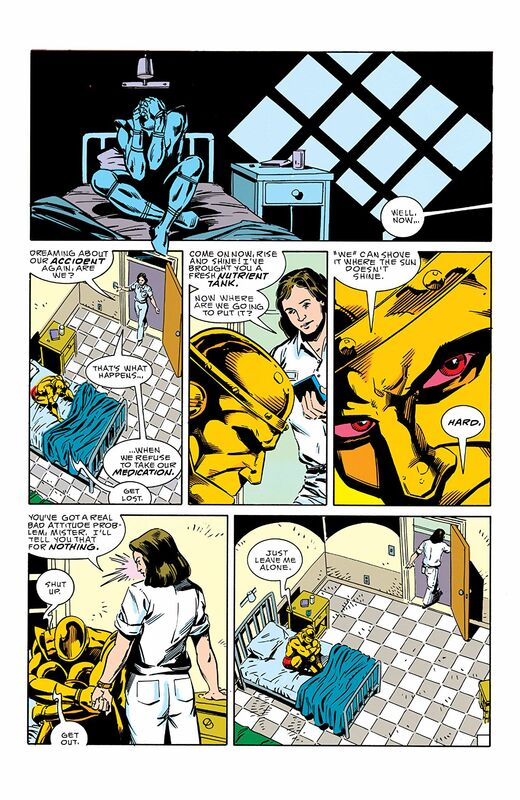 Robotman, though he was reimagined as a full-body amputee; and added a throwaway character from Kupperberg's arc called Dorothy Spinner, a young girl with the face of an ape and an army of incredibly powerful imaginary friends. He also repurposed Tempest from the previous run, making him the new team's physician and often moral center. Morrison added some of his own creations too, like the dissociative identity disorder-afflicted superheroine named Crazy Jane -- each of whose 64 different personalities has a different super power -- and later the sentient, cross-dressing road known as Danny the Street. From the outset, Morrison's series aimed to challenge expectations of superhero comics and their representations of race, gender, and every other form of human identity. Even now, 30 years after its original release, it still feels vibrantly different from most other comics. This exploration of conceptual ideologies and art theory is another reason to check out the run. And it's a visual blast! Case's art along with Daniel Vozzo's colors are the perfect compliment to Morrison's imagination, bringing each adventure to life with a vibrancy and urgency that's perfectly suited to the series. The run also features some incredible fill-in issues by an awesome roster of classic artists like Kelley Jones, Sean Phillips, Jamie Hewlett, Philip Bond, and Vince Giarrano. Morrison, who wrapped up his run with 1993's Doom Patrol #63, influenced the creators who followed him. 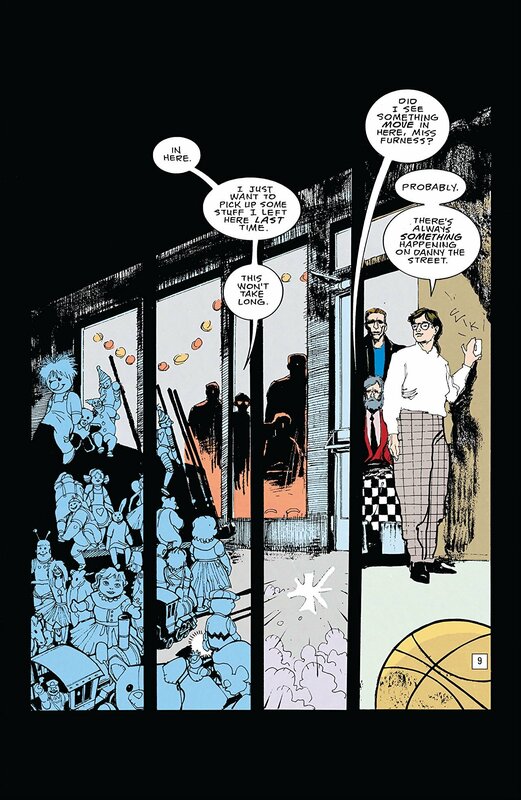 When Gerard Way -- a fan and friend of the seminal writer -- launched his boutique comics imprint Young Animal, its flagship title was a heavily Morrison-flavored Doom Patrol reboot. 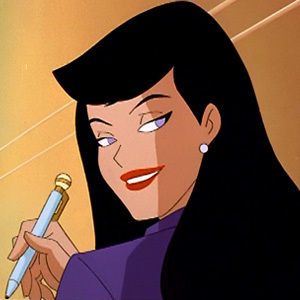 The book's cast of characters included Morrison's Crazy Jane and featured the return of the villainous Brotherhood of Dada. Case's technicolor surrealism helped set the tone for Nick Derington's gorgeous art, making sure the impact of the classic series was felt throughout the book. If you're looking for a diversion from your usual superhero stories, you can't go wrong checking out Morrison's Doom Patrol, especially since the upcoming show (featuring Diane Guerrero and Alan Tudyk as original Morrison creations Crazy Jane and Mr. Nobody) looks to be just as twisted and delicious as the iconic run. And If you've already read the series, then it's the perfect time to revisit it before the characters burst of the page and land on DC Universe.